This is the Honduras Denis Enamorado brought to you by Metric Coffee Co. 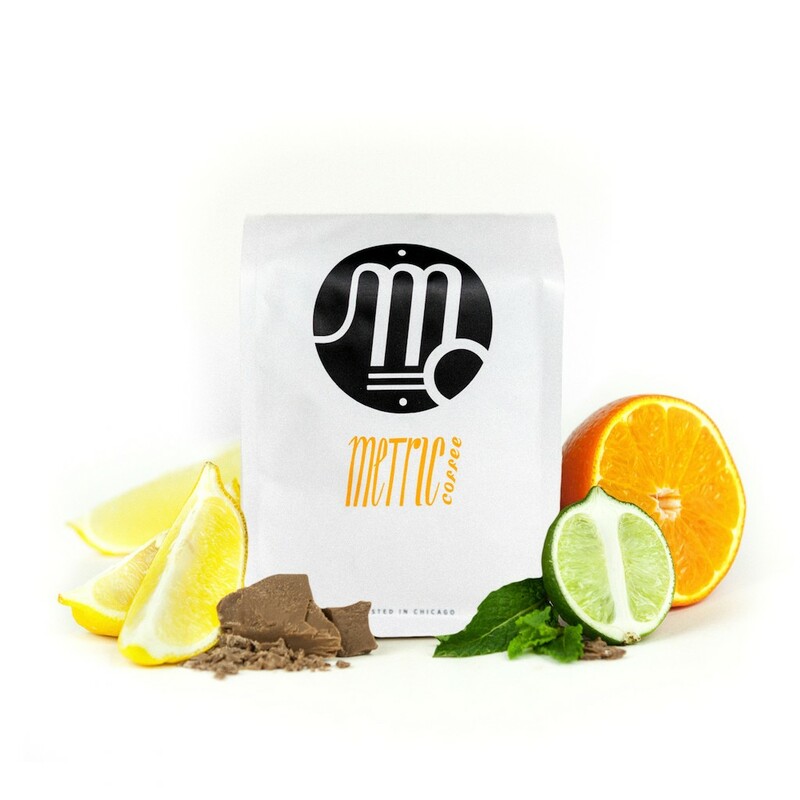 This fully washed coffee was sourced from the growing region of Santa Barbara in Honduras and was produced by Denis Enamorado at 1,630 meters. We love this coffee for its nuanced notes of caramel and citrus and balanced overall quality. I actually did not prefer this coffee as much as the previous Ethiopian. I found that it tasted much more earthy and "woody." I'm not as big of a fan of these types of coffees. I know that some South American coffees have similar profiles to this, but I prefer an overall brighter and fruit forward coffee. While I did notice citrus like acidity, the underlying earthiness was more overwhelming to me.